Ideal for keys and ID card swiping, Gadgetz is the solution for keycard access in offices or plants. Thin, attractive Trinketz features an adjustable toggle to eliminate loose material and further reduce the risk of employees getting entangled in dangerous machinery. Quikpop breakaway feature helps provide a safe fit. Economically-priced, Widgetz can give a big boost to your company’s brand name. QuikRelease breakaway feature for a safe fit. Spinnerz ID extender is a superior, unobtrusive solution for companies that require regular ID scanning to access areas of the office or plant. 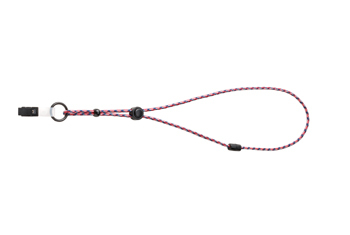 30″ coiled extension cord keeps ID’s securely out of the way. 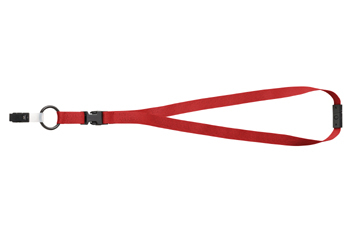 Gadgetz Ideal for keys and ID card swiping, Gadgetz is the solution for keycard access in offices or plants. Trinketz Thin, attractive Trinketz features an adjustable toggle to eliminate loose material and further reduce the risk of employees getting entangled in dangerous machinery. Widgetz Economically-priced, Widgetz can give a big boost to your company’s brand name. 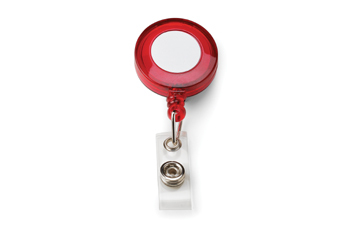 Spinnerz Spinnerz ID extender is a superior, unobtrusive solution for companies that require regular ID scanning to access areas of the office or plant. 30" coiled extension cord keeps ID’s securely out of the way.